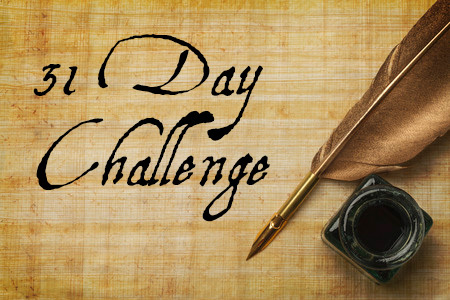 Today is November 11, 2014: Veteran’s Day! 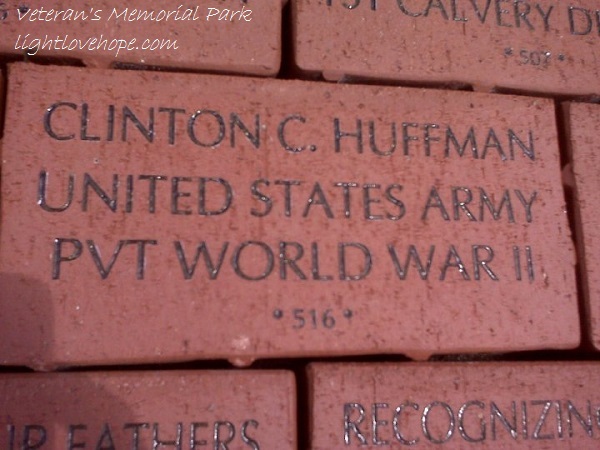 They have written a very nice article on their website regarding the history of Veteran’s Day. Please click here to be taken to their very informative website. Today, we honor all of the men and women who have served in the armed forces. 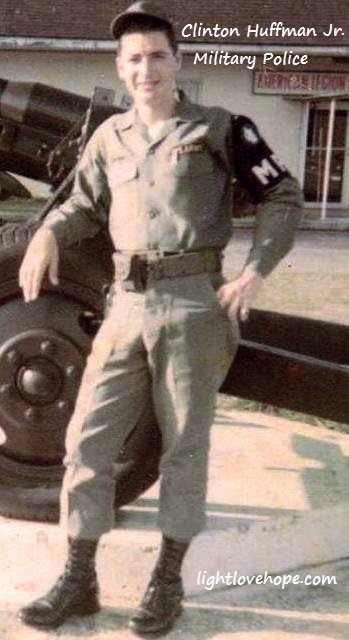 My dad, Granddad, and father-in-law are among the list of veteran’s that should receive special recognition today especially! 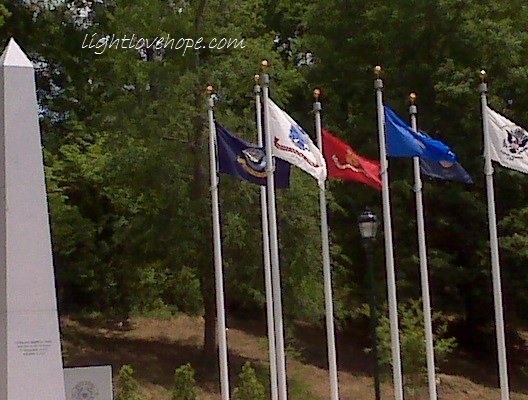 Please, we strongly urge you to recognize a veteran today. Thank them for their service to our great country! 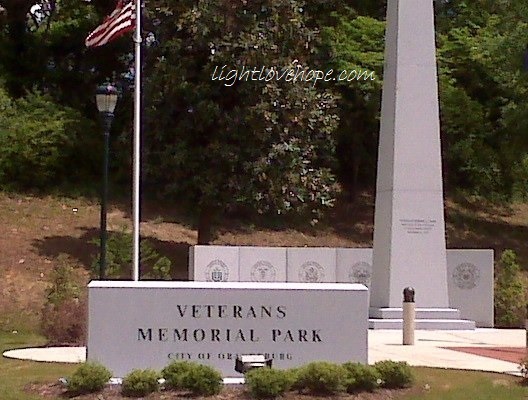 In our town, we have A Veteran’s Memorial Park which pays tribute to all those that served. 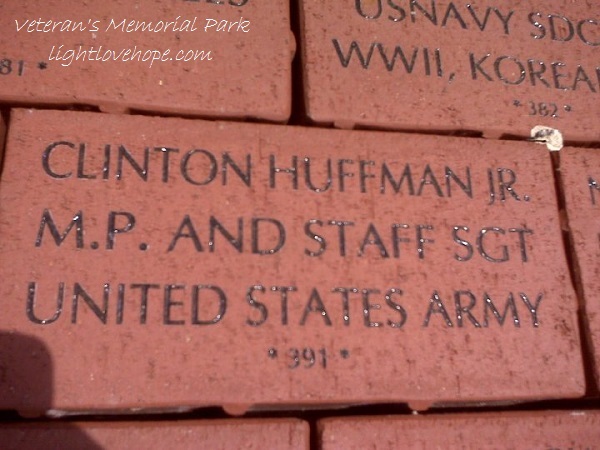 Very early on in this project, my husband and I purchased bricks in honor of our family members that served in the military to be placed in this park. 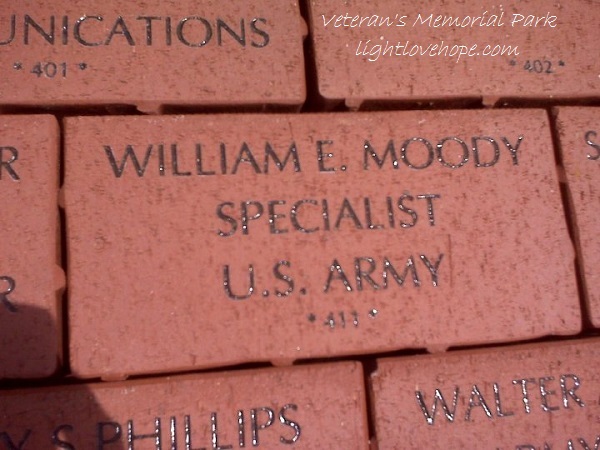 Their names and the capacity in which they served will be displayed for generations to come to recognize and honor them.